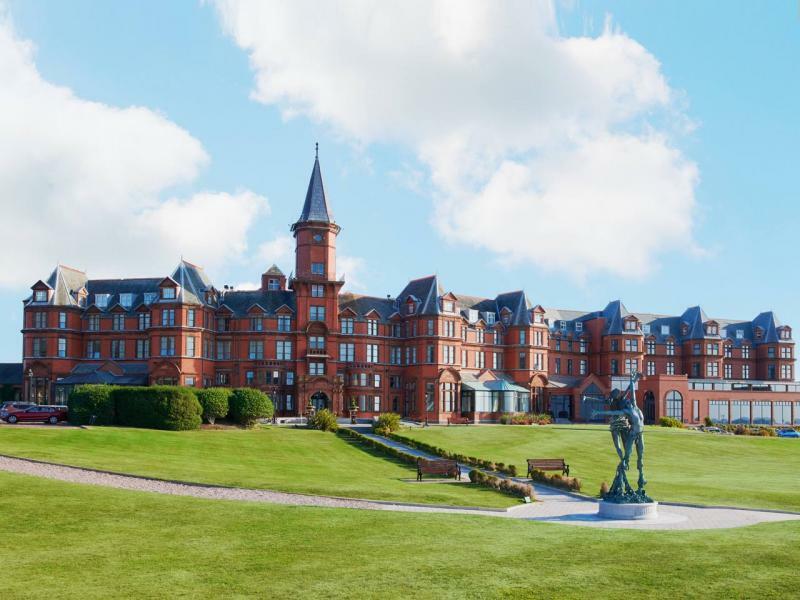 HBO’s award-winning television series Game Of Thrones was filmed in the areas surrounding Ballygally Castle and Slieve Donard Resort and Spa, with cast and crew from the series frequently found relaxing at one of our luxury hotels. 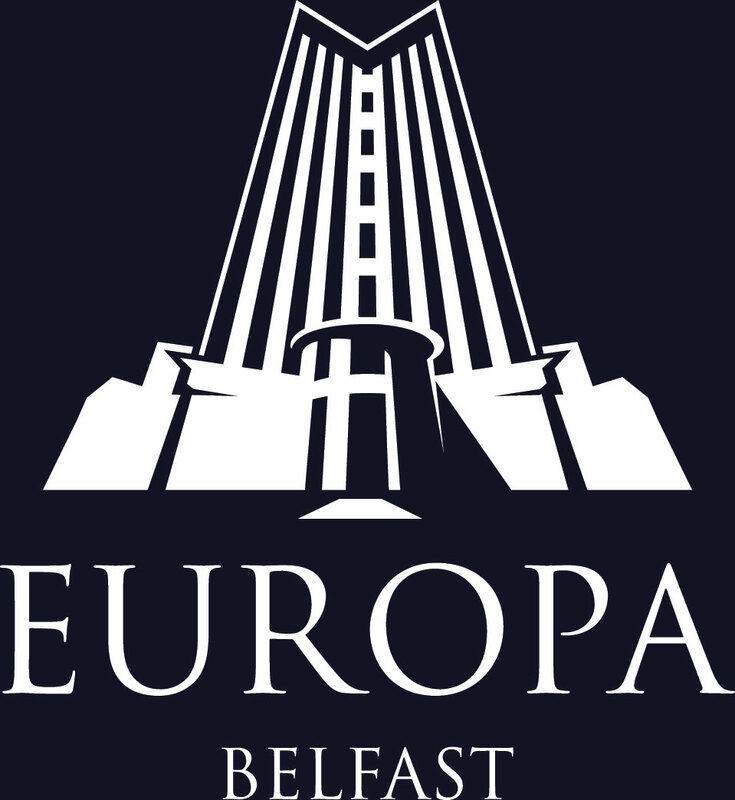 Explore the Seven Kingdoms in all their natural beauty right here in Northern Ireland and stay in our two neighbouring hotels. The stunning scenery within the Causeway Coast and Glens was used to represent everything from Winterfell to the King’s Road, The Iron Islands to Stormlands. 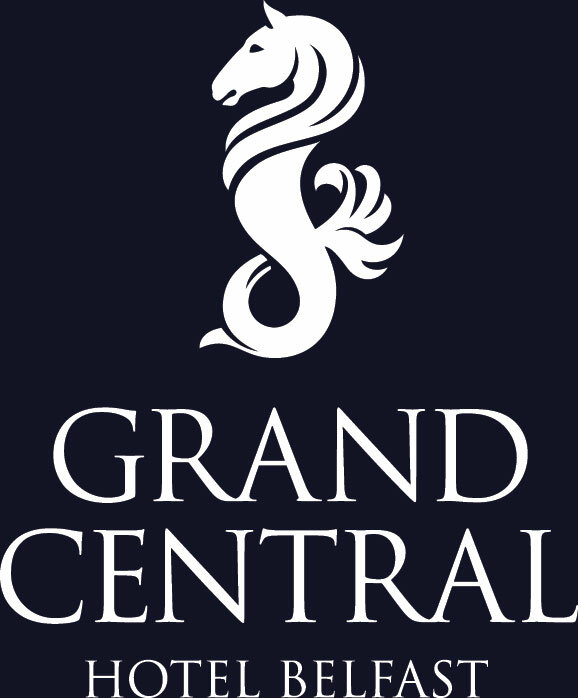 Now you can stand on the spot where Lannisters schemed, stroll in the footsteps of the Starks, and gaze on grasslands crossed by the Dothraki horde. 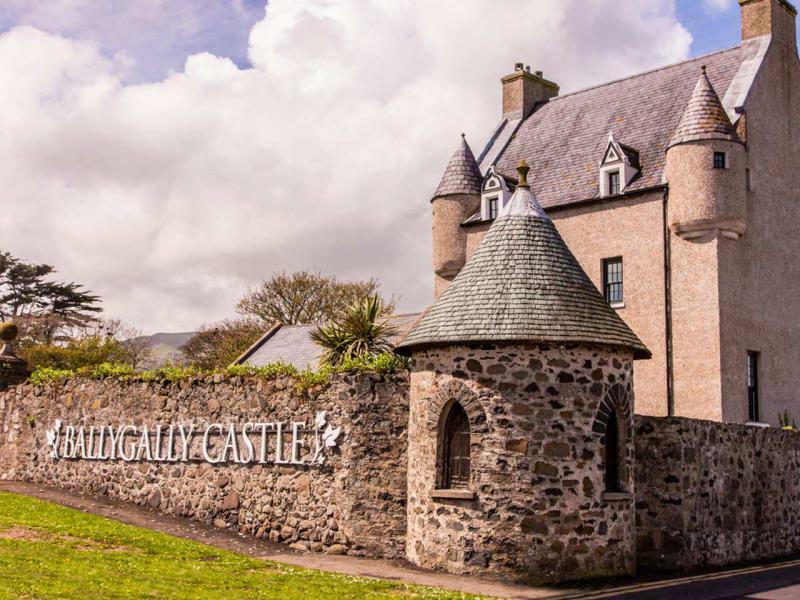 Game of Thrones Tour ExperienceFrom £160ppsBallygally Castle are providing a special Game of Thrones experience on six dates between March - September 2019. 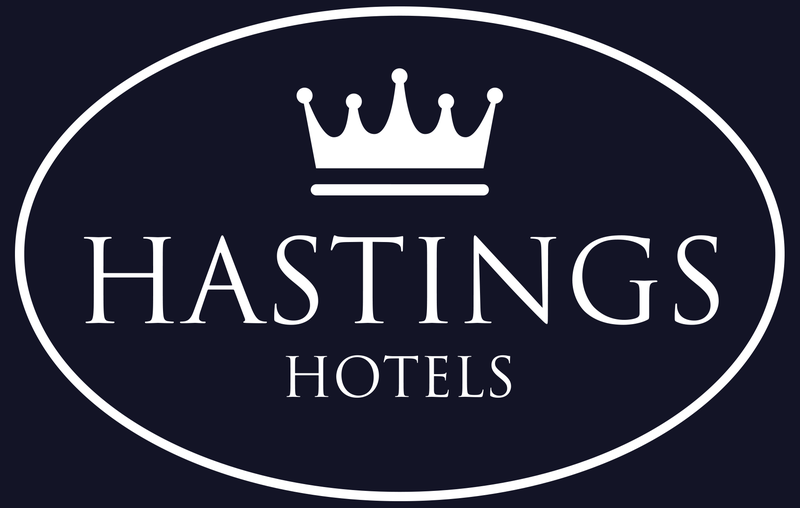 Includes themed Afternoon Tea, banquet, overnight stay and Duck of Thrones. 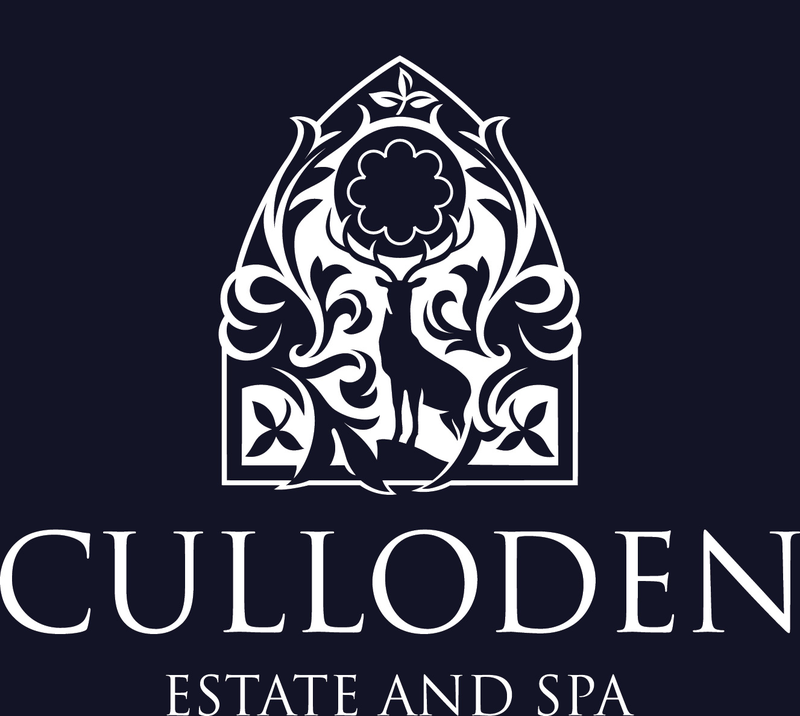 Build Your Own GOT ExperienceCustomise your own Game of Thrones package across Ballygally Castle and Slieve Donard Resort and Spa. 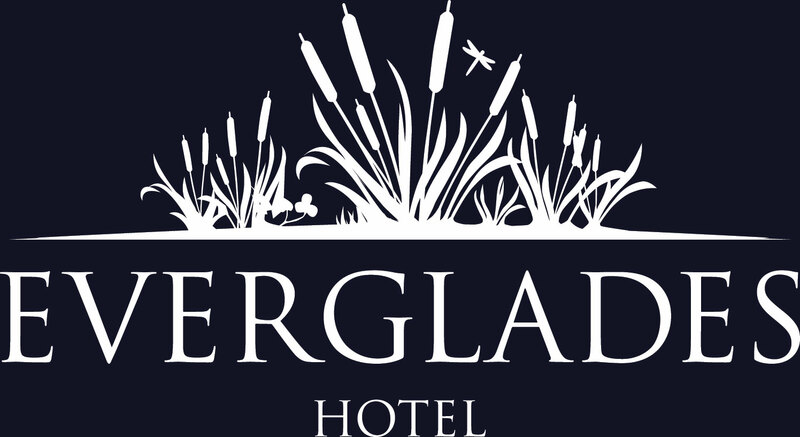 Add extra night stays, themed Afternoon Tea or banquet, tour experience package and more. 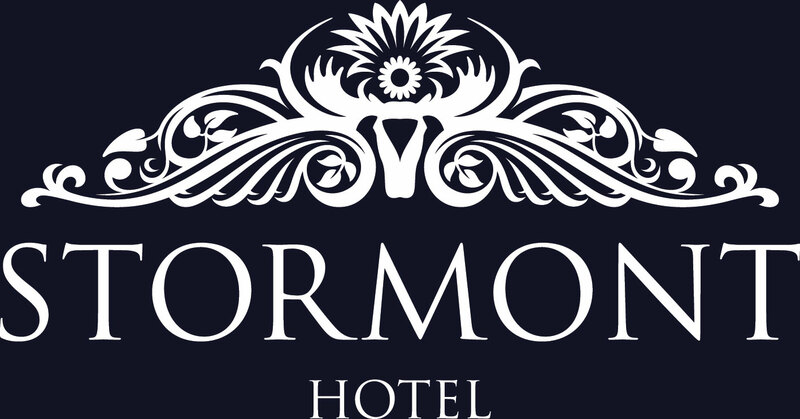 The Night's Watch - Dine and StayFrom £110ppsOne night's stay at Slieve Donard with Welcome Mead, Tomahawk steak in Percy French, themed turndown and Duck of Thrones. (For an additional supplement we offer a sharing medieval feast instead). 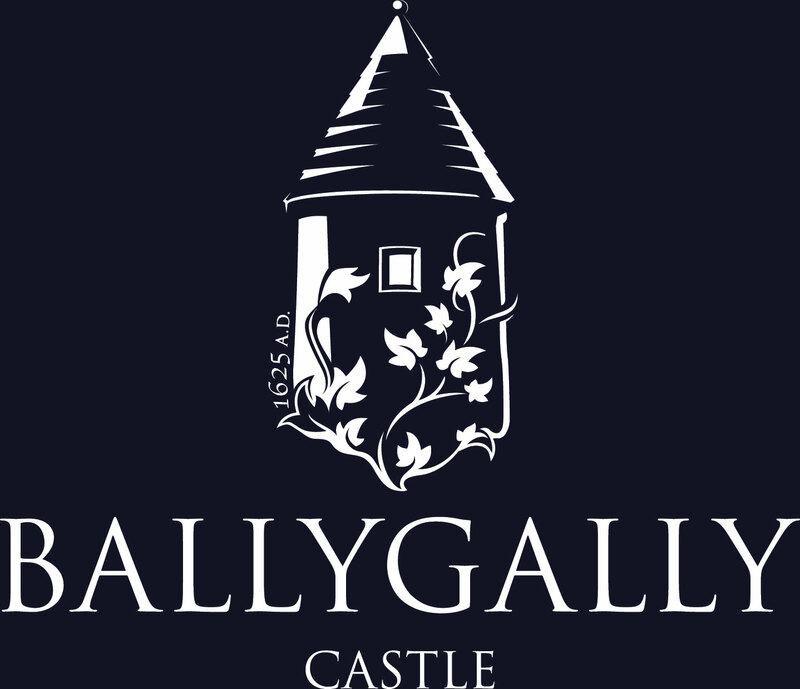 Game of Thrones at Ballygally CastleClick here for all Game of Thrones offers at Ballygally Castle including tour packages, overnight packages, Afternoon Tea and banquet. 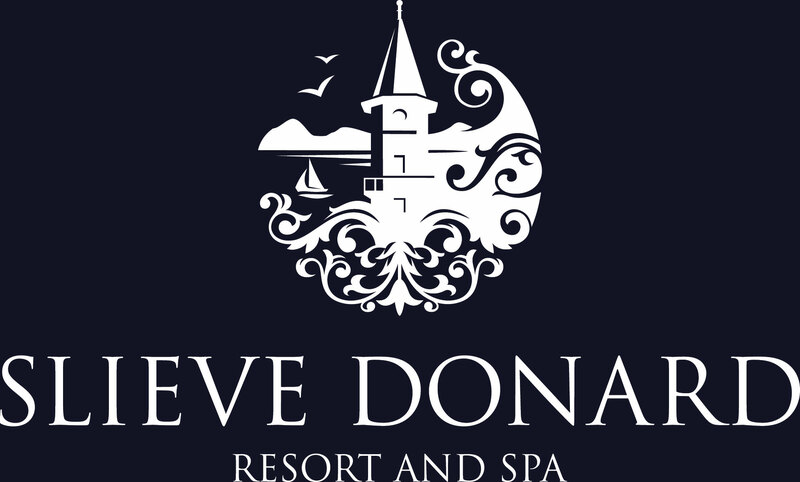 Game of Thrones at Slieve DonardClick here for all Game of Thrones offers at Slieve Donard Resort and Spa including tour packages, overnight packages, Afternoon Tea and banquet. 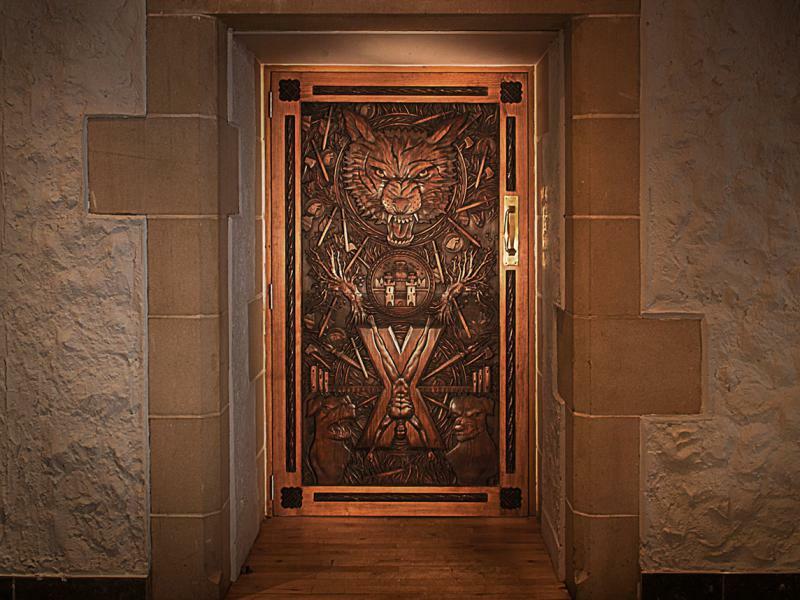 Game of Thrones DoorsVisit our two beautiful Game of Thrones doors carved from the wood of trees which fell from the iconic Dark Hedges. 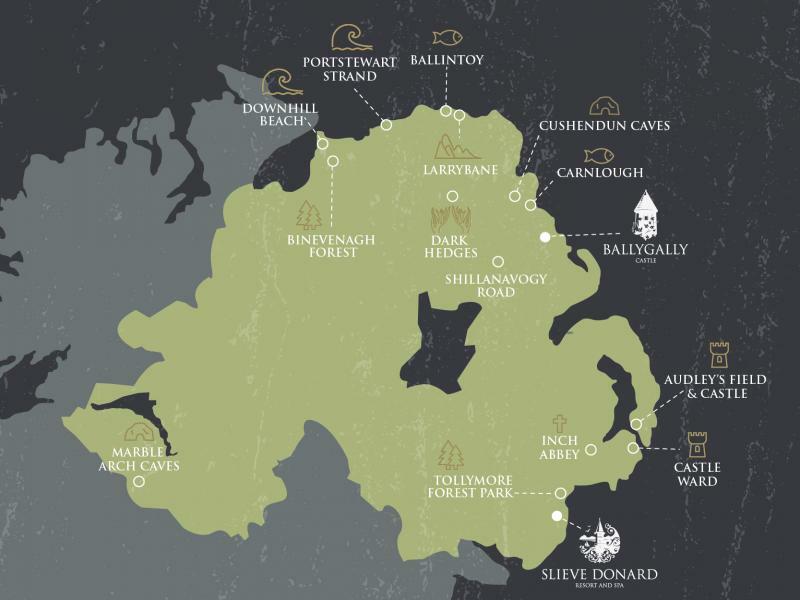 Filming Locations Near UsExplore the Seven Kingdoms in all their natural beauty right here in Northern Ireland in the areas surrounding Ballygally Castle and Slieve Donard Resort and Spa. 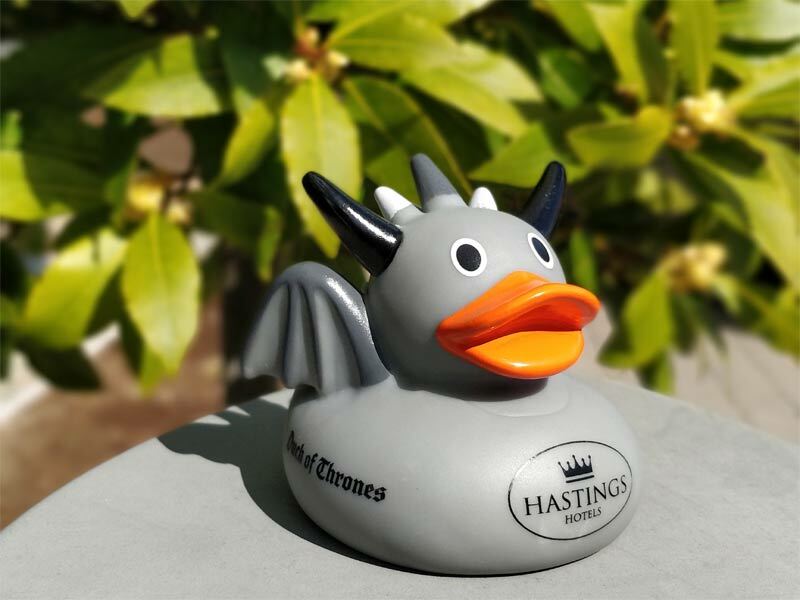 Meet the Duck of ThronesBook one of our Game of Thrones packages or enjoy themed Afternoon Tea and you will receive a complimentary Duck of Thrones.